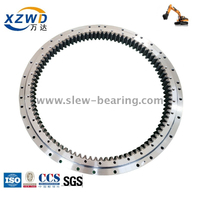 Current single row ball slewing bearing follows two industry standards JJ36.1-91 "Slewing Bearing for Construction Machinery" and JB/T 2300-2011 "Slewing Bearing". 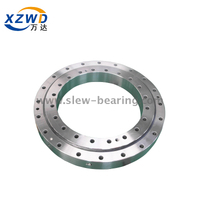 At present, except imported machinery, the design of slewing bearing for most machinery in China is according to current two standard. 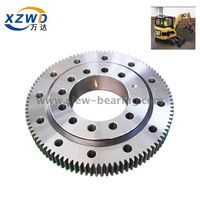 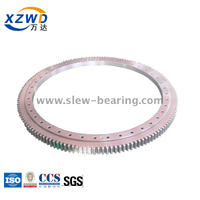 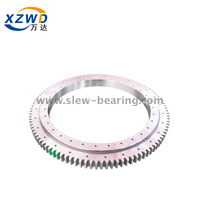 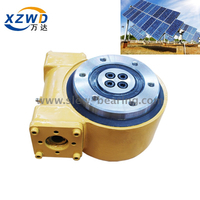 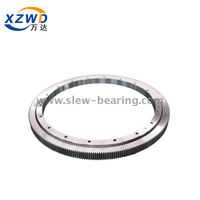 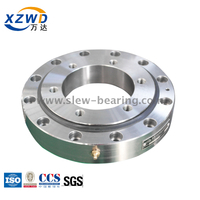 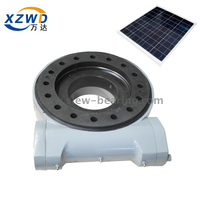 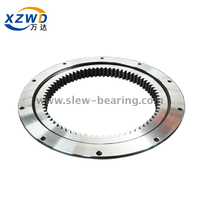 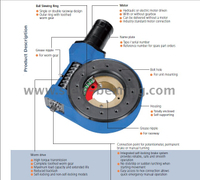 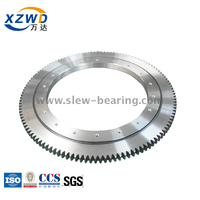 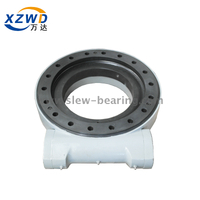 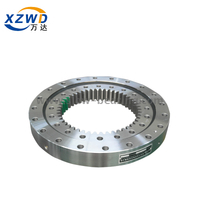 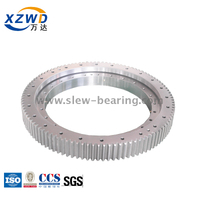 The raceway diameter (D0) and ball diameter (d0) of single row ball slewing bearing are its two main parameters. 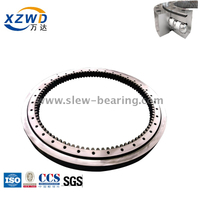 They not only determine the load capacity and service life of slewing bearing, but also the basis for the design of other parameters. 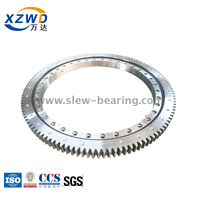 Whether the matching is reasonable or not is not only a reflection of the design level of slewing bearing, but also directly affects the scientificity, economy and structural rationality of the machinery. 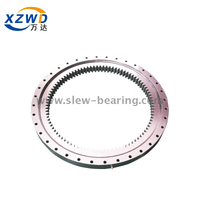 The production standard regulate the design, production and inspection of slewing bearing and help to ensure product quality.  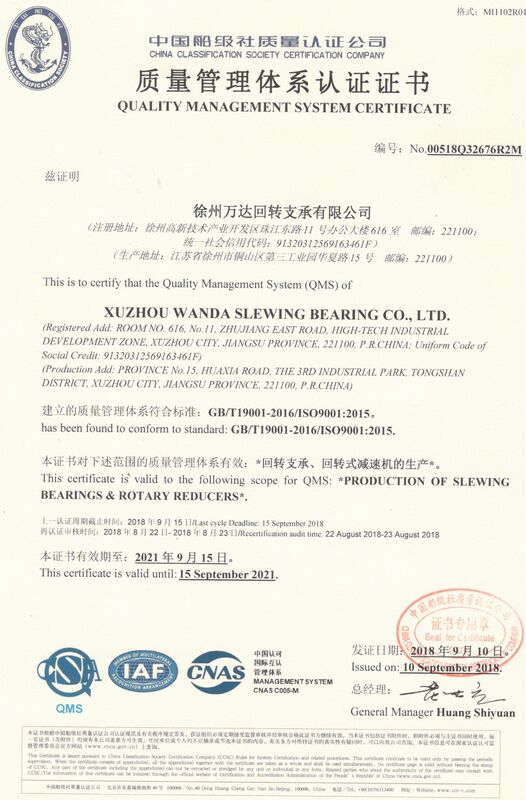 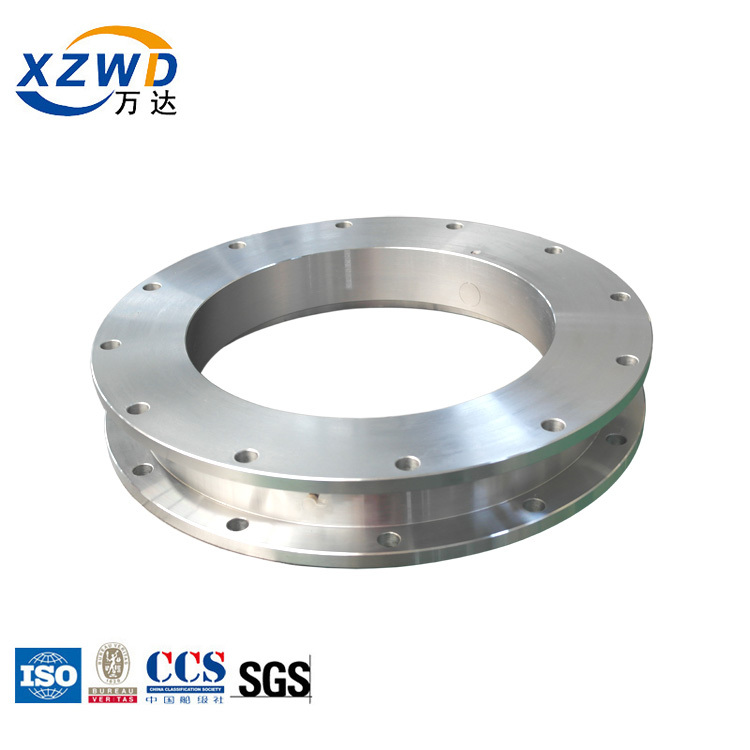 Xuzhou Wanda Slewing Bearing Co., Ltd. is strictly following the two standards on the design, production and inspection; meanwhile, we have strict quality control system in our factory to provide customers high quality products.